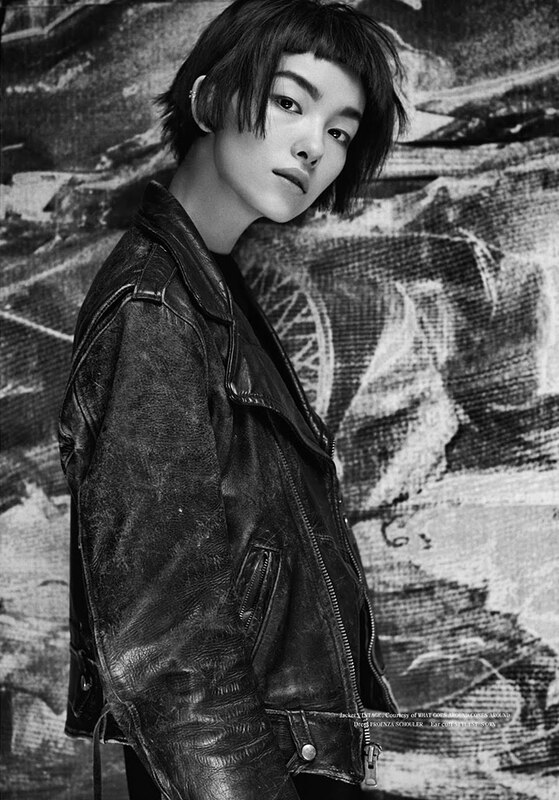 Hugh Lippe shoots Fei Fei Sun for the 4th issue of Fat Magazine. Styled by Karen Kaiser. 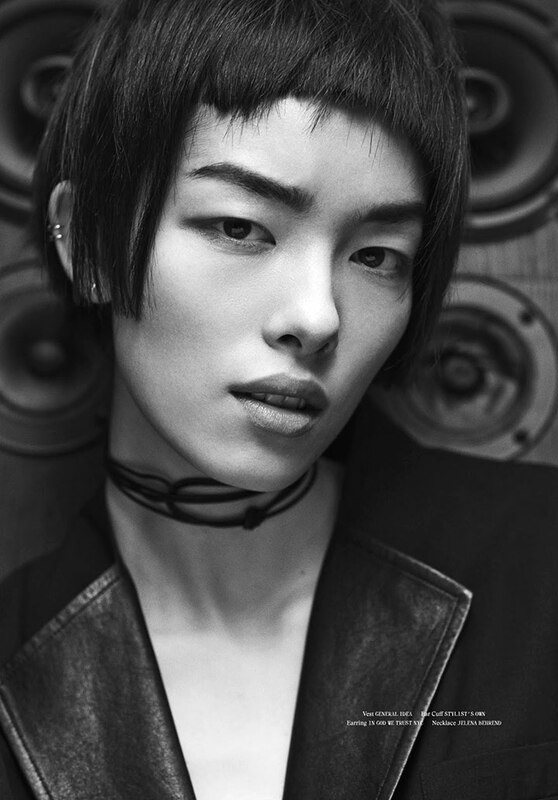 Hair by David von Cannon and make-up by Karan Franjola.